We appreciate the support we receive from the following area United Way agencies. The United Way of the Battle Creek and Kalamazoo Region (UWBCKR) brings together donors, volunteers, businesses, nonprofits, faith-based, community leaders, government, experts, and those in need. Together we focus on challenges, set sound strategies and goals, and then tackle them at their roots… in a UNITED WAY. Now we’re diving deeper to tackle the most pressing issues in Education, Income, Health and Basic Needs. Additionally, UWBCKR is committed to creating equitable opportunities and reducing racial and economic disparities. The United Way of Battle Creek and Kalamazoo Region serves the Greater Battle Creek Area and Kalamazoo County. 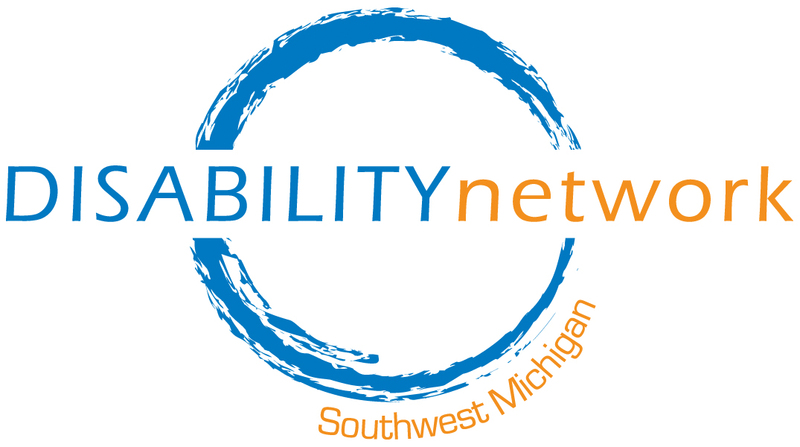 United Way of Southwest Michigan is part of a national network of more than 1,300 locally governed organizations that work to create lasting positive changes in communities and people’s lives. Building on more than a century of service as the nation’s preeminent community-based fundraiser, United Way engages the community to identify the underlying causes of the most significant local issues, develops strategies and pulls together financial and human resources to address them, and measures the results. United Way of Southwest Michigan serves Berrien and Cass Counties. The United Way strives to make a difference in the lives of those who need it most in our community. The St. Joseph County United Way wants you to LIVE UNITED! By making a difference and having a positive impact on others, lives are changed, and that is LIVING UNITED. St. Joseph County United Way serves St. Joseph County. United Way understands that you want to make a difference in Van Buren County. We can help you do that! They can help you do that! Our experience tells us that the best way to help people is to focus on the underlying causes of the most serious problems. Here in the Van Buren County area we’re focused on critical issues like education, employment, and housing..
Van Buren County United Way serves Van Buren County.